Prettau® Zirconia is the material of choice for frequently occurring problems like reduced available space, bruxism or chipping. This treatment offers a functional and at the same time aesthetical solution. Prettau® Zirconia is the hardest material available to create permanent, beautiful teeth and can even be stronger than your natural teeth. 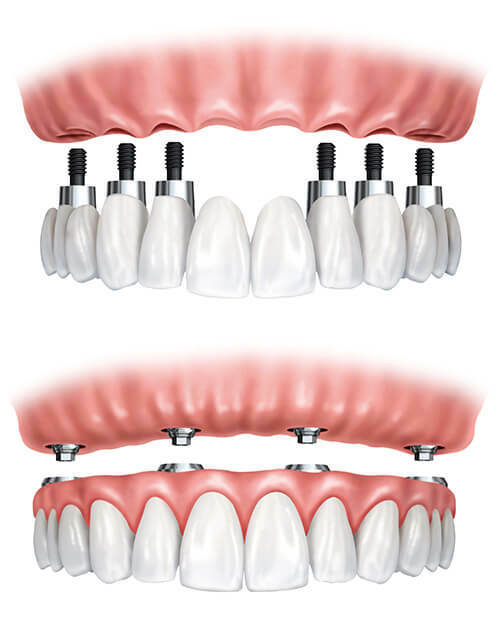 Prettau Zirconia is so perfect it is impossible to tell the difference between artificial teeth and real teeth! Not only is zirconia extremely strong, it is also bio-compatible, meaning it does not cause negative reactions in your body. And with Dr. Zaman you can have this treatment done on the same day! At Florida Dental Implant & Aesthetic Center, our oral surgery team allows us to perform this procedure all in one office, all in one day!